Candy Sports is a Kinect Sports inspired game for your Windows Phone. While that sounds fairly straight forward the twist is that through September 1, 2012 you can play the game and win prizes that includes an XBox 360, Kinect Sensor, Xbox Live memberships and free candy. Candy Sports is a promotional game involving a home run derby, a field goal competition and a basketball game. You'll need to find promotional codes from Lifesaver Gummies, Skittles and Starburst candy wrappers to play for your chance at the prizes. Choose the "Play for Prizes" option from the game's main menu, enter the codes, and play the game for a chance to win one of the prizes. You can enter to play the "Play for Prizes" section of the game up to three times a day. So what if you don't eat Skittles and have no interest in playing to win a prize? There's a "Play for Fun" section that lets you to play just for the fun of it. Each game is multi-level (five per game) and as you progress through the levels, things get a little more challenging. Here's how the games break down. Skittles Baseball: You've got ten pitches to hit as many home runs as possible. You swing the bat by swiping up on your Windows Phone screen. Timing is key and if you hit a set number of dingers, you advance to the next level. Starburst Football: You've got ten tries to kick as many field goals as possible. The position of the football will change from kick to kick and as you advance through the levels, other variables come into play (e.g. hit the moving banner as it passes between the goal posts). Hit a set number of field goals and you unlock the next level. Kicking is accomplished by swiping up on your Windows Phone screen. Life Savers Gummies Basketball: You've got ten tries to sink basketball shots. This game starts you out at the free throw line and moves around the court between attempts. Nail a set number of shots and you unlock the next level. And you guessed it, shooting the basketball is accomplished by swiping up on your Windows Phone screen. The first two levels are a little docile but at level three things get really interesting. Consecutive home runs, field goals and baskets earn you bonus graphics (bat turns into Skittles, football changes to Starburst colors, basketball changes to gummy colors, etc.). Candy Sports is a nicely animated, marginally challenging game for your Windows Phone. If you snack on Skittles, Starburst or Life Saver Gummies the game is a nice way to make the most of your munchies by trying to win prizes. 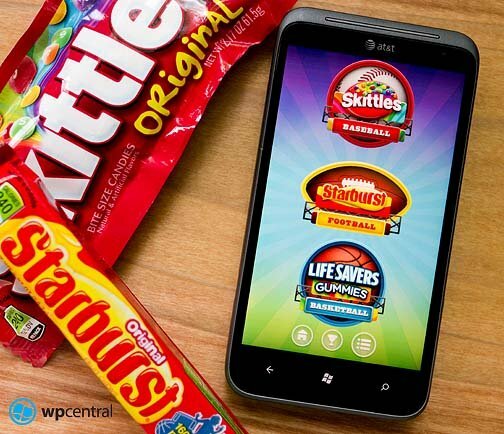 Outside the chances to win prizes, Candy Sports isn't something that will keep you glued to your Windows Phone for hours. It is a game that is fun to play for short bits of time though. 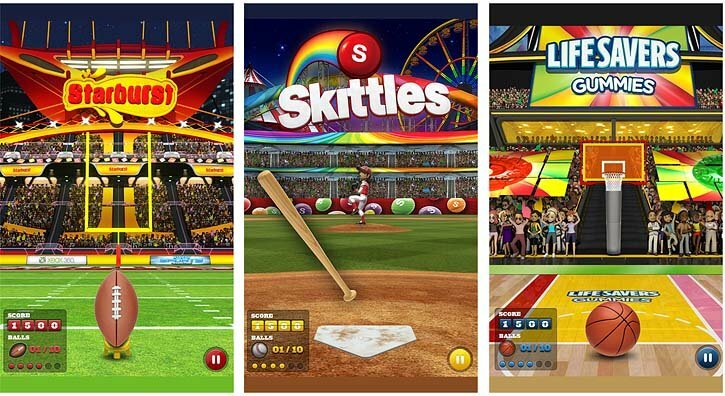 Candy Sports is a free game that you can grab here at the Windows Phone Marketplace. 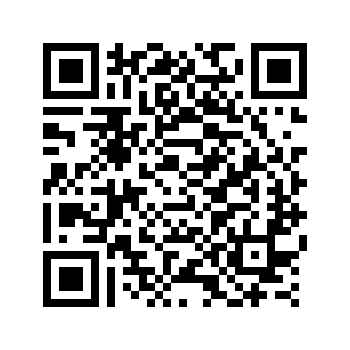 You can find more information on the promotional angle and get a free code over here at the Candy Sports website.